theMCGuiRE review takes a look at Potion Explosion's brand new expansion, The Fifth Ingredient! Its out at retail and you can already pick this one up. Its a definite buy, if you are a fan of Potion Explosion. This expansion adds a few more mechanics to the base game and a brand new ghostly white marble that can take the color of any other marble in the game! Pair that with new professor abilities and you have tons of possibilities now to make the most potions for the win! Next to card drafting games, one of my favorite genres has to be dexterity games. I think I love not only the skill involved, but how unique the game play is. Even ones that share mechanics can stand out on their own and providing a completely new and entertaining experience. 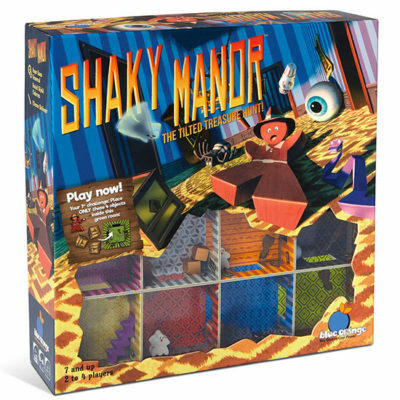 Shaky Manor (formally known as the KDJ nominated Panic Mansion) is a dexterity game that will have you shaking a board to try and move random pieces around. Sounds easy enough right? Let’s find out. You’ll need fast reactions and quick counting skills to play this nutty reaction game from Smirk & Laughter Games. Nut So Fast will test your pattern recognition skills as well as your dexterity. Grab the matching wooden nut tokens or be the first to strike a nutty pose to be crowned the Nut So Fast Champion. 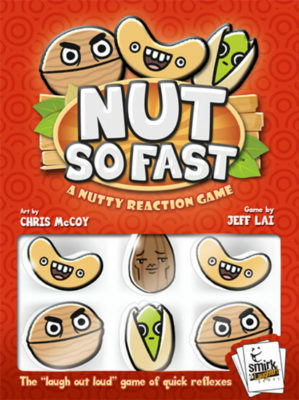 Nut So Fast is a dexterity game for 3-6 players that lasts about 20 minutes. It plays best with 4 players. There are a lot of things that can attract someone to a certain board game. Theme, artwork, mechanics, or any combination of those things. 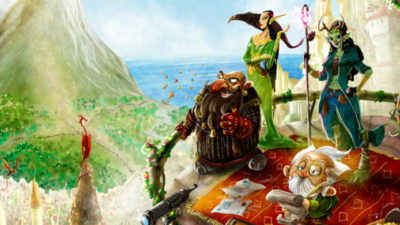 Many games boil down to gathering resources and fulfilling orders to score points. 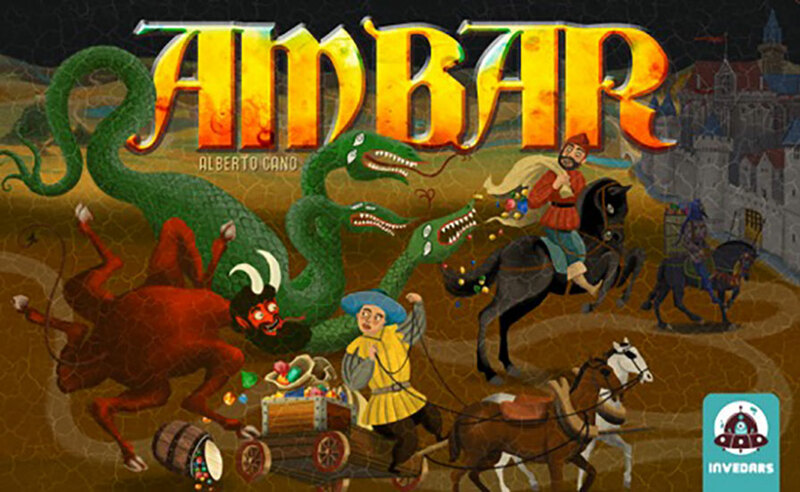 Ambar uses a lot of familiar formulas, but each with a bit of a unique spin, on top of a medieval-fantasy theme that is brought to life with wonderful artwork. Players compete to collect precious amber from dangerous forests and use it to create attractive jewelry for the nearby towns. The gameplay uses a press your luck mechanism along with card play and engine building. Ambar plays 2-4 players in about an hour. Jetpack Joyride was first released as an iOS video game in 2011 by Halfbrick Studios following their hit game, Fruit Ninja. Jetpack Joyride is a side-scrolling, endless runner game in which you are traveling through a laboratory using a stolen bullet-powered jetpack. In this fast-paced video game, you are trying to travel as far as possible through the lab, collect coins, avoid obstacles and hazards, and complete missions. 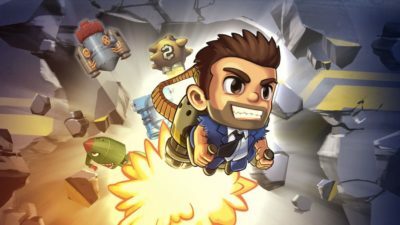 Lucky Duck Games is attempting to capture the same energy and tension of the award-winning digital game and transform it into a tabletop experience with the Jetpack Joyride board game. Have they succeeded in capturing the original spirit? Continue reading to find out. The Demigod of Trees has fallen. Seduced by Maion, the God of Decay, and his promises of power, he has been cast out in disgrace. 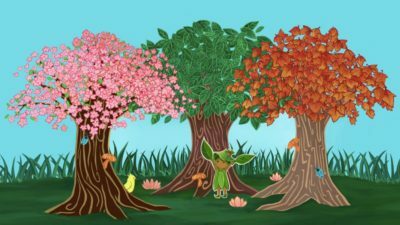 Now Fisaven, the God of Growth, is looking to fill in the recently vacated position. And he thinks that YOU could be the one. Now it’s time to prove you’re worthy. 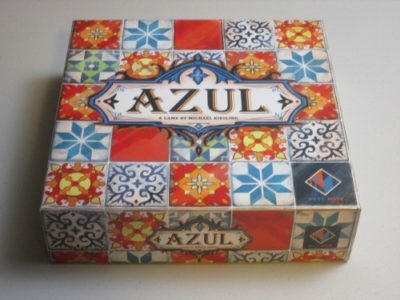 Azul is an abstract game for two to four players. Players are trying to collect sets of tiles to fill in empty spots in their mosaics without collecting too much waste. The player with the most points is the winner. There are things in life that are perfectly understandable. Things like buying German cars because they’re well made and can go round corners; wearing a crash helmet when riding a motorbike; sacking work off to go to the pub and drink in the beer garden because it’s a nice day or avoiding old people on the pavement as they dawdle and you’ve got places to be. There are also things that make less sense. Like Brexit or Donald Trump. I feel that the subject of this review falls into the latter category, although purely in name alone. Rise to Nobility for me conjures images in my mind of a pleb trying to become more than they are. Earning money, working hard and gaining a title. A bit like Heath Ledger in A Knight’s Tale. What doesn’t spring to mind on hearing the title, is the strife involved to become the next Town Clerk to manage the organisation of inhabitants in a new city in the Five Realms and succeed a particularly bungling, but delightful old chap called Berk. Perhaps “Rise to Administration” would be more appropriate. But, like a drunk trying remain focussed on explaining the finer points of Quantum Theory, I digress.